Friends of ours are getting married this weekend and I couldn’t be more excited. Or I thought so, until she told me they were having a dessert table and friends were contributing. 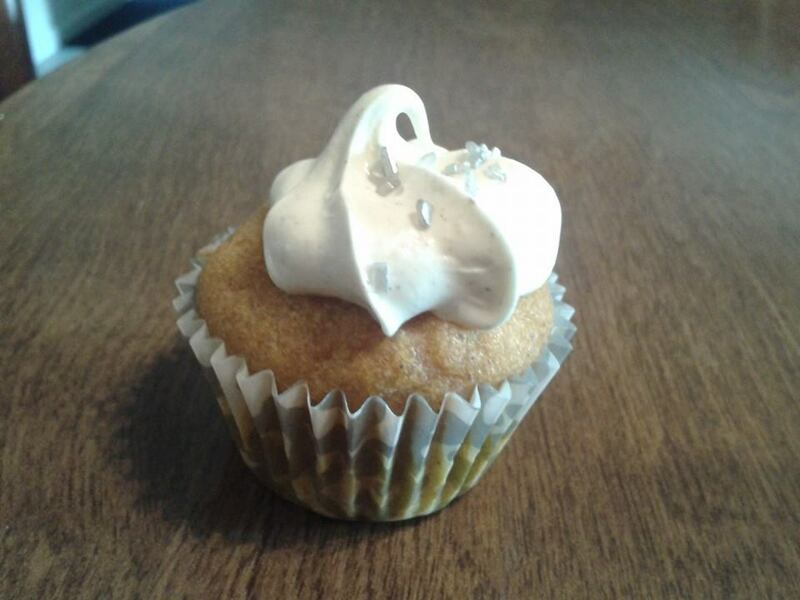 My original plan, a pumpkin and cream mousse, wouldn’t make it through the storage/travel process, so I went with option two: Caramel Pecan Pumpkin Bar Bites with a Cinnamon Cream Cheese Frosting (gluten free of course! Not only for me, but for the bride). While these are usually made into bars, I made them into bites, easy transport and display for a wedding. But, your choice!